i'm looking for a central management software to deploy Dell drivers to our existing optiplex clients (7020, 3020, 9020). There are a lot of different tools on the dell website and i'm not sure which one to use. 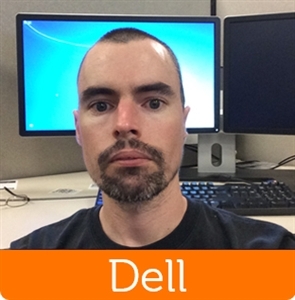 I looked for the tools Dell command | configure, Dell command | update and Dell repository Manager. The tool should be for free and i would like to update the drivers on our optiplex/latitude clients. It would be great if the main tool is running on a server and we can manage the drivers there. I read about a solution that the tool Dell command | update should be installed on the clients and then manage the drivers with the Dell repository Manager. The clients will connect to the repository manager and download the drivers. Is that the best and recommended way? EDIT: I posted the question in this dell forum too. Sorry for the double post but i think this is the correct forum. Thank you for your question. I realize I’m a tad late in getting to this response but I still wanted to take the chance and answer it, in case it helps you or others. Please note: I’m not an expert on the subject you brought up. I was able to do some research and with the help of some colleagues, get you the best answer I can. Essentially, yes. 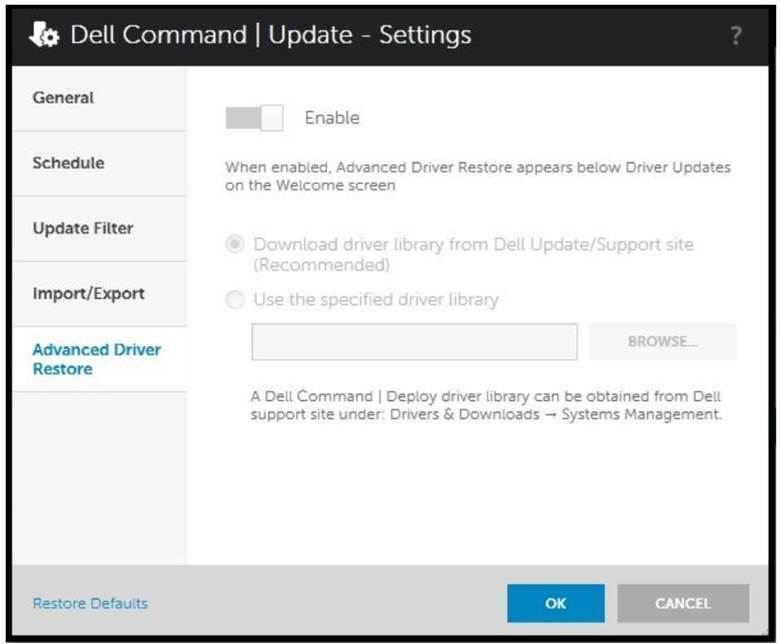 You can use Dell Command | Update with the Dell Repository Manager in order to manage client driver updates. Below is a screen shot of where inside Dell Command | Update you can manage the location where Dell Command | Update gets it’s drivers.